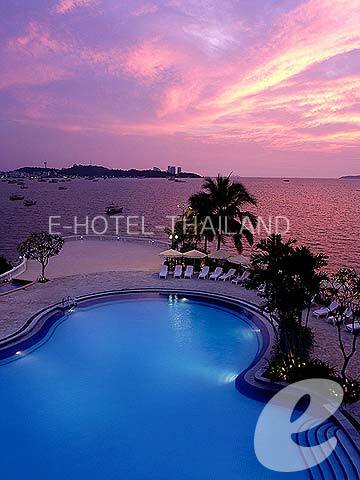 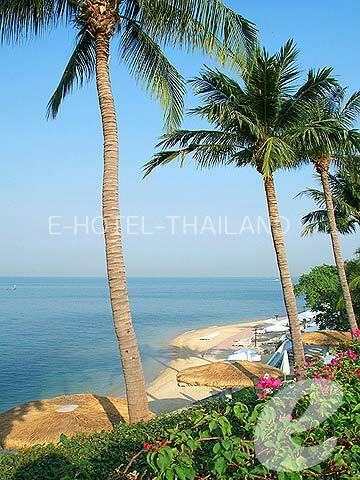 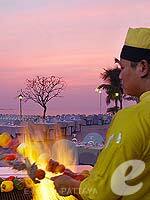 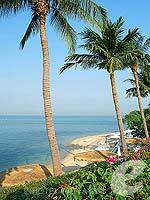 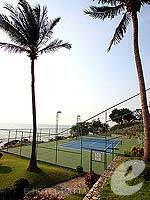 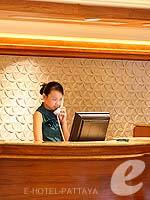 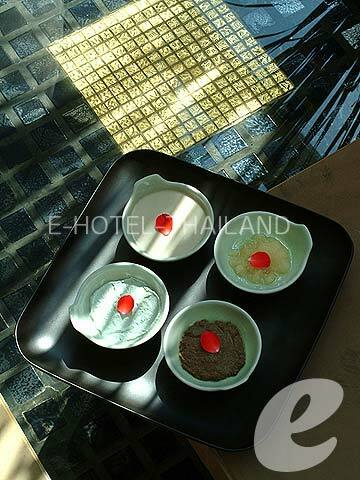 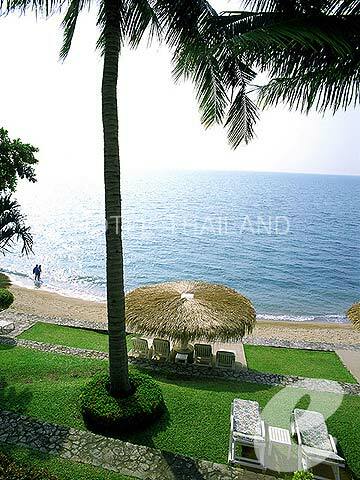 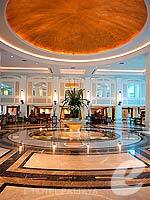 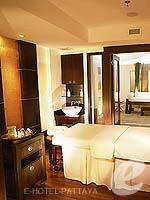 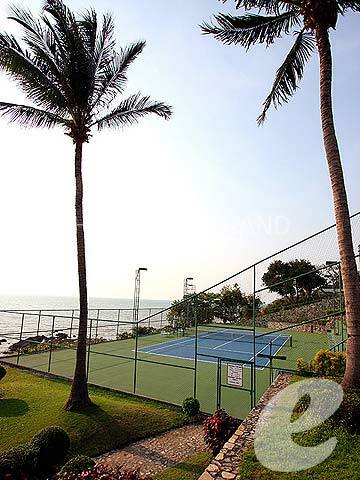 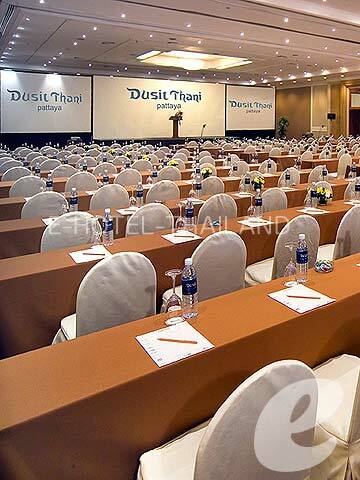 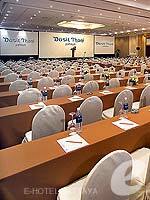 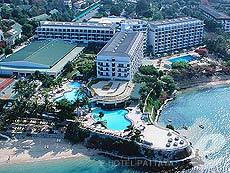 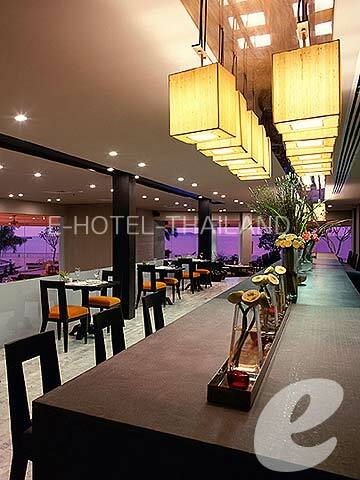 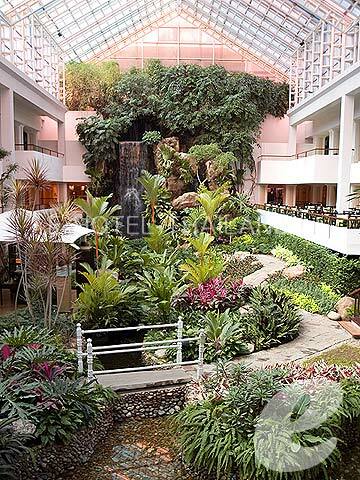 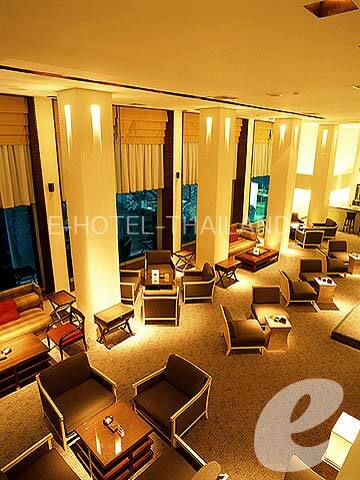 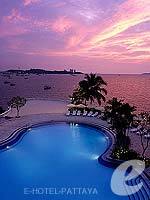 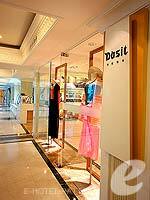 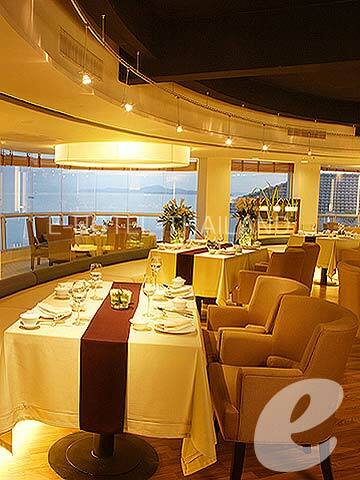 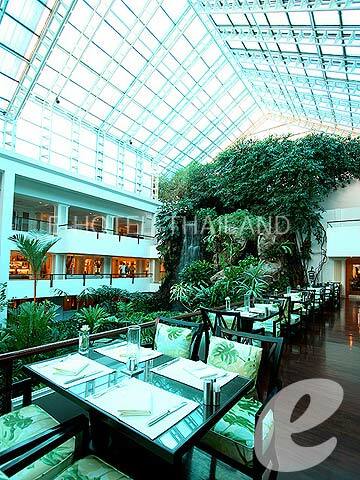 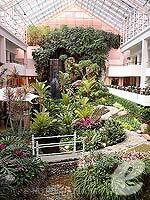 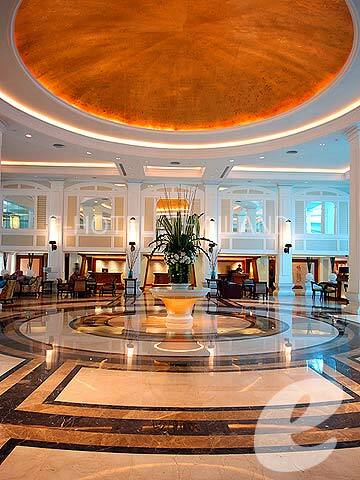 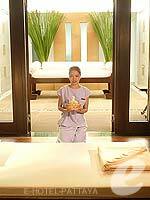 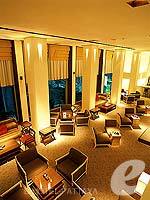 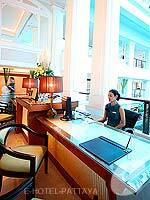 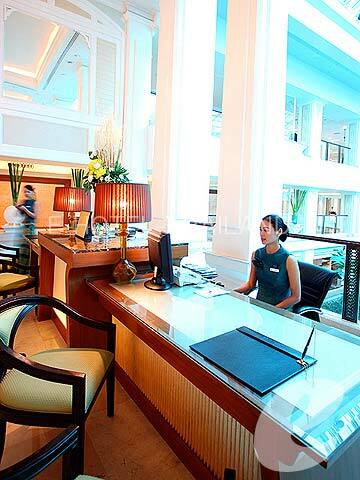 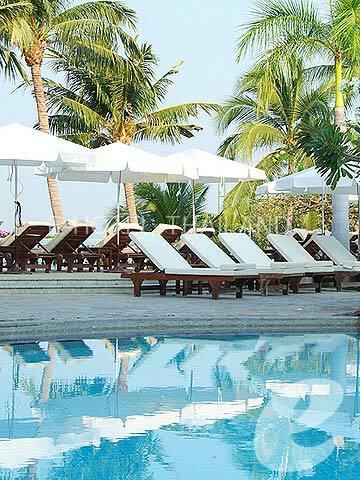 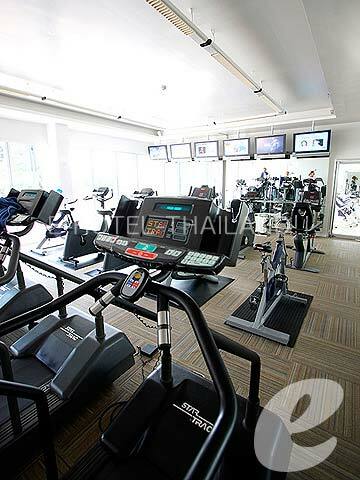 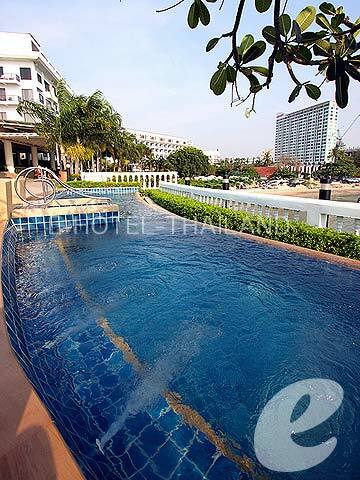 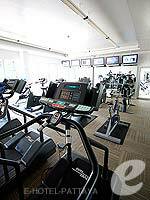 Dusit Thani Pattaya is one of the few beachfront resorts in Pattaya. 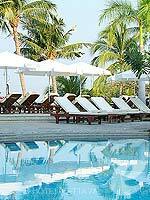 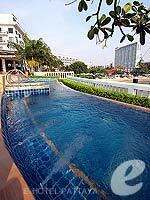 Swimming Pool : Two outdoor swimming pools with children’s pool and Jacuzzi. Restaurant : Chinese Restaurant: “The Peak”, Italian Restaurant: “The Bay”, International Restaurant: “Cascade Terrace”, Lagoon Bar, etc.